Excellence Award (VRC/VEXU) Does not qualify for any events. 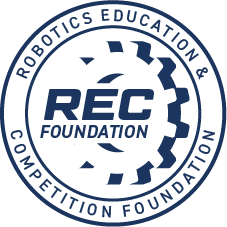 Robot Skills Champion (VRC/VEXU) Does not qualify for any events. 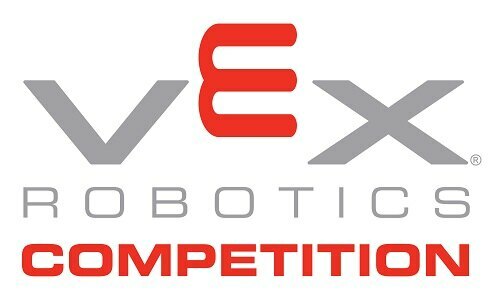 Robot Skills 2nd Place (VRC/VEXU) Does not qualify for any events. Robot Skills Third Place (VRC/VEXU) Does not qualify for any events. Excellence Award (High School) Does not qualify for any events.